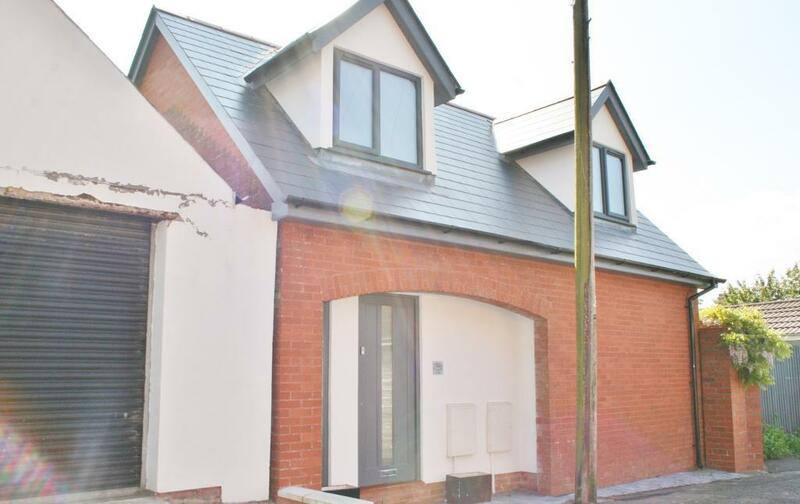 Don’t miss out on this superb opportunity to purchase this wonderful coach house in the middle of Penarth! A unique, newly built coach house located in one of the most prestigious areas of Penarth. 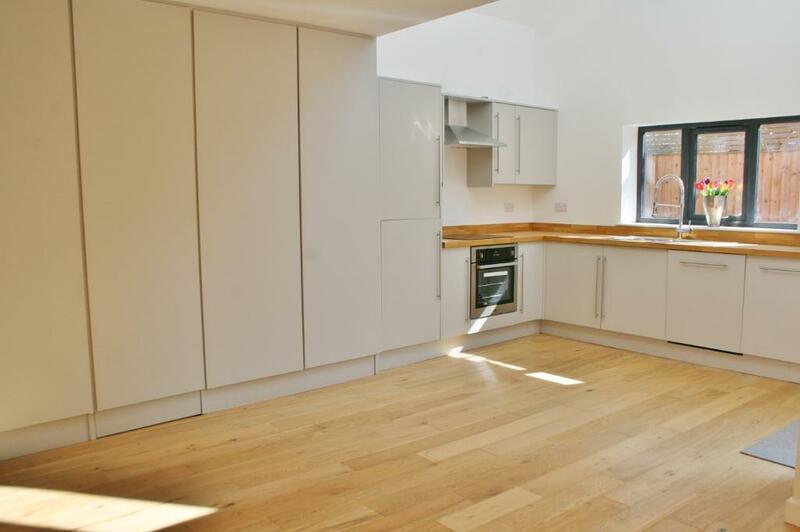 Beautifully designed this high specification property is simply wonderful in every aspect. 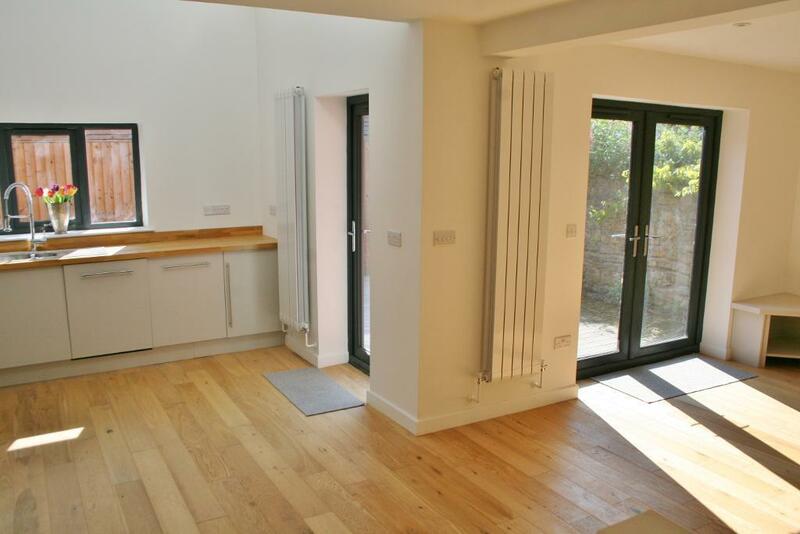 From the large open plan kitchen /living and dining room with French doors leading out to the garden, to the vaulted ceilings, designer bathrooms and two bedrooms. Solid oak flooring to the ground floor and carpeted to the first floor. This wonderful property has to be viewed to be fully appreciated. If location is what you are looking for then this property is for you. Take a two minute stroll along the towpath to the train station and Penarth town centre, or a two minute stroll to the Cliff tops and the pier. Wonderful family home with sea views for sale!